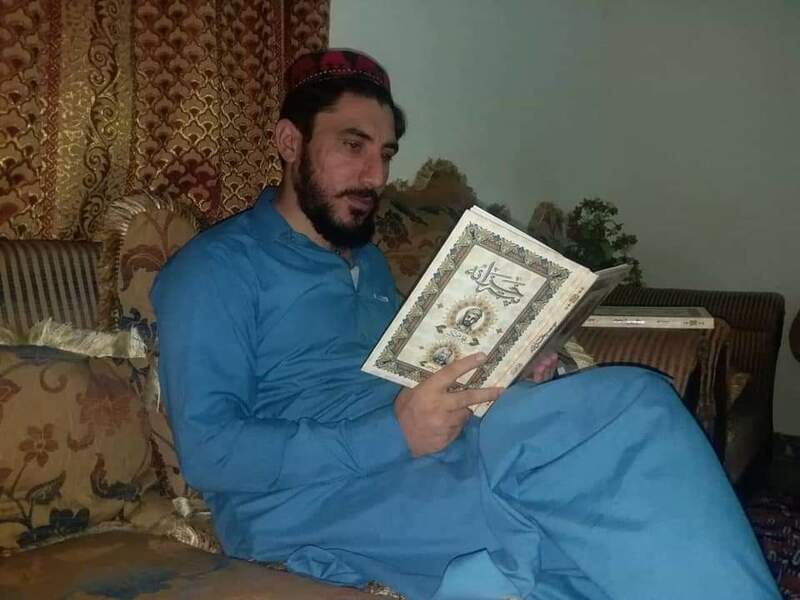 Manzoor Ahmad Pashteen enlightening himself by reading Pata Khazana, a forgery. Muhammad Hotak, the compiler of Pata Khazana, writes, "I started to write the book on 16-Jamadi-al-Sani, 1141 H, and it was "Friday". 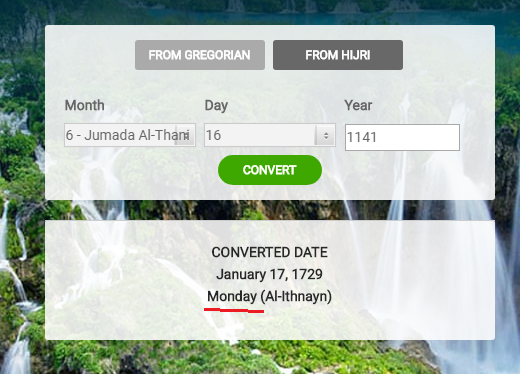 Qalandar Mohmand , a well known Pashtun research scholar, literary critic and Pashto poet, pointed out that on 16-Jamadi-al-Sani, 1141 H, it was "Monday" not "Friday, so the book has been created by a forgerer. 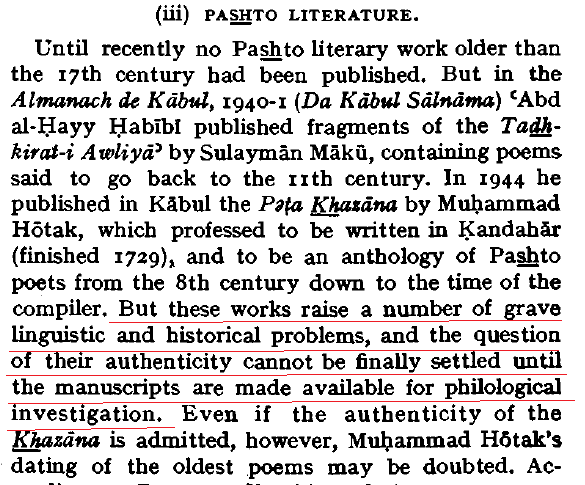 The 12th century poet "Khkaronday" of Pata Khazana, a courtier of Shahabuddin of Ghor, has used the word Attock in his poetry for the river Indus. Qalandar Mohmand writes that there is no historical proof that river Indus has ever been referred to as Attock in 12th century. 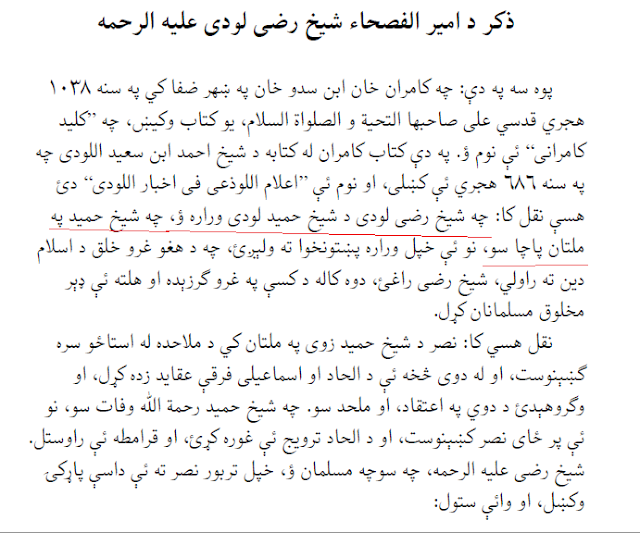 Tarikh-i-Farishta, a 17th century source, says that Multan was ruled by an Afghan "Shaikh Hamid Lodi" in 10th century . The forgerer of Pata Khazana has utilized Tarikh-i-Farishta and has turned nephew of Shaikh Hamid "Lodi" into a Pashto-speaker & Pashto poet. It has been demonstrated by H.G.Raverty long ago that Lodi was miswriting and Qasim Farihsta mistook Lawi (لوي) for Lodi (لودي) . 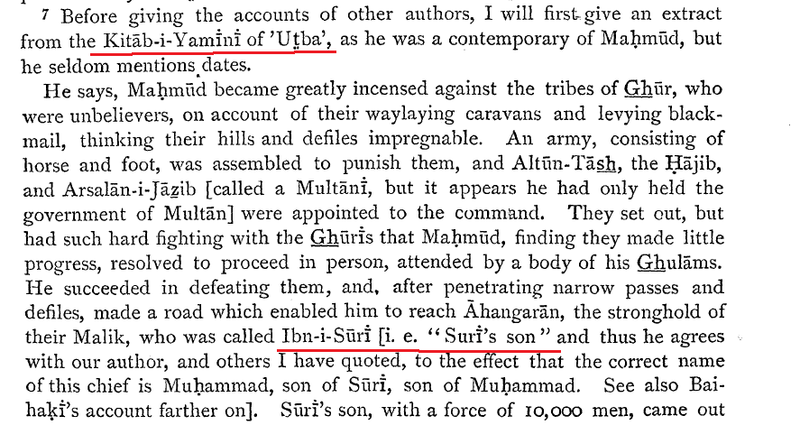 The 10th century writers Masudi, Istakhari and Iban-i-Hawkal all says that the rulers of Multan were Arabs and they were descended from Usman bin Lawi bin Ghalib, an Arab of the tribe of Quresh. Masudi visited Multan in 912-913 AD and informs us that it was ruled by Qureshi Arabs, descendants of Usman, bin Lawi, bin Ghalib. Al-Madqisi visited Multan in 985 A.D and reported that ruler of Multan acknowledged Fatmid rulers of Egypt as their Caliphs (i.e they were Qaramites). Amir Kror Suri , son of Amir Pulad Suri, is an 8th century Pashto poet from Ghor according to Pata Khazana. 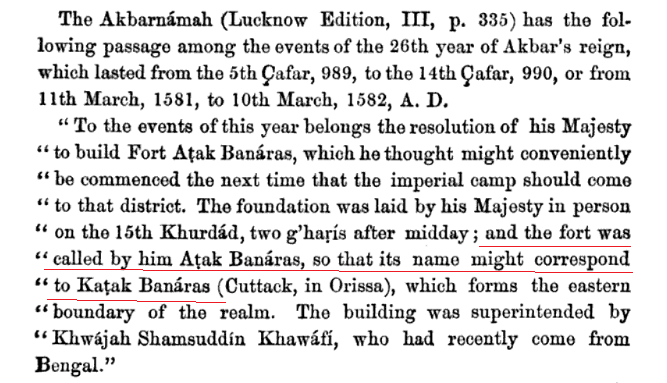 As per the creator of Pata Khazana, Suri was family name of the ruling dynasty of Ghor. However Suri was not the family name of the ruling clan of Ghor. The best authority on lineage of rulers of Ghor, is Tabaqat-i-Nasiri written by al-Siraj Juzjani who spent his childhood in the harem of a Ghurid princess. He informs us that the ruling family of Ghor was called Shansabanian with reference to their paternal ancestor Shansab. Tabakat-i-Nasiri does not refer to Amir Pulad as Suri. He is being referred to as Shansabani and Ghuri. 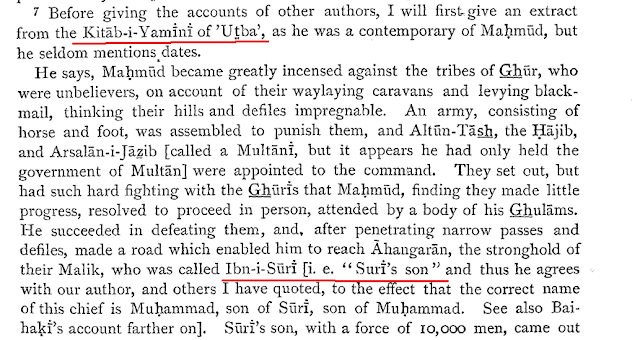 Al-Utbi, secretary of Mahmud Ghaznavi, mentions him as "Ibn-i-Suri" (son of Suri). The only other person in the family tree of the Shansabanis who had name of Suri besides Amir Suri, was Saif al-Din Suri. 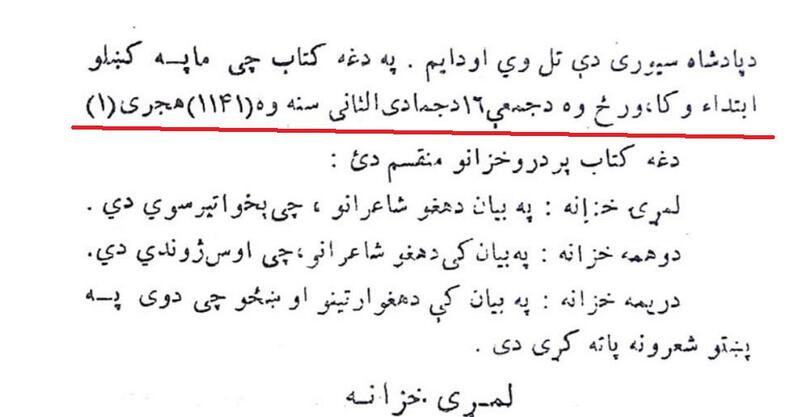 The ruling family is never referred to as Suri in Tabakat-i-Nasiri. Sur, also known as Suri and Zuri, are a historical Pashtun tribe living primarily in Afghanistan and Pakistan. They trace their descent to the Ghorids, a dynasty originating from Mandesh in the Ghor region of modern-day central Afghanistan. Today, the Sur are part of the Pashtun tribal system, and identify with the Lodi Bettani confederacy. The Sur are also related to the Ghilji, another Bettani tribal confederacy but it is also believed that Suri is the sub-tribe of Kakar Pashtun. Suri's are the ancient native inhabitants of Ghor. The first suri king, Amir Suri is well documented by the historiabs. 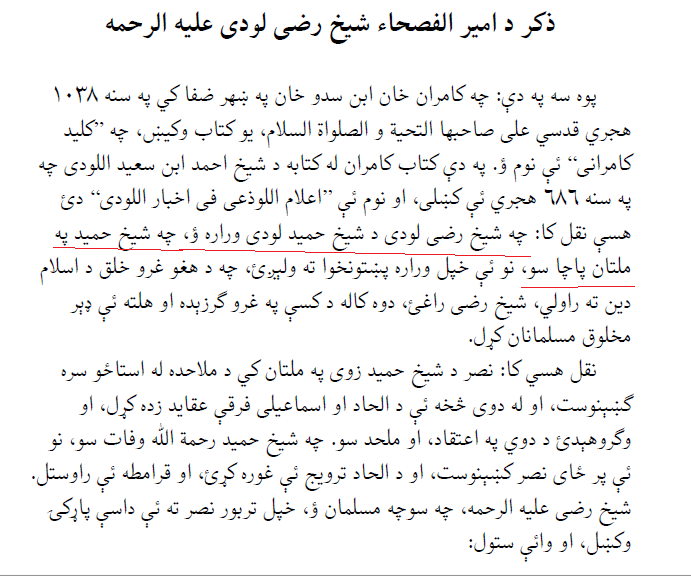 According to'Tarikh e Guzida' of Hamdulloh Mastawi- "Sultan Mahumud now went to fight with the Ghorians, who were infidels at that time. Suri, their chief, was killed in this war, and his son was taken prisoner..."
According to well know medieval historian, Ferishta, in his Tarikh Yamini, states that the rulers of Ghor beloned to the Sur tribe, and also saying that Ghor was only converted after attacks of Mahmud Ghaznawi. Another Sur king, Amir Banji Baharan, was appointed by the Abbasid caliph Harun al-Rashid as the king of Ghor after he signed a peace treaty. 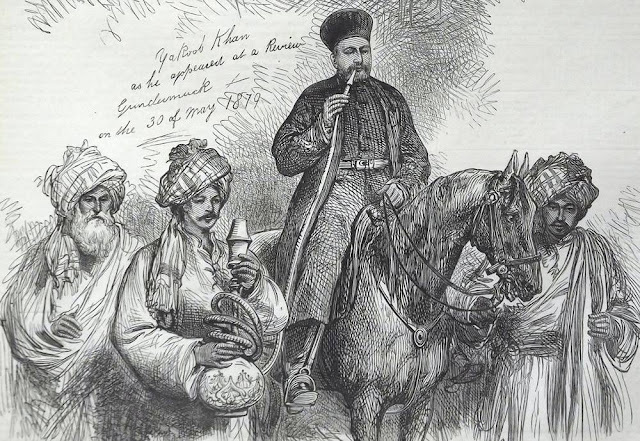 The most famous Sur in history was Sher Shah Suri of Sasaram, son of an Afghan Suri chief from Bihar,who ruled the Sur Empire which covered a large northern territory of the Indian subcontinent, with Delhi serving as its capital.